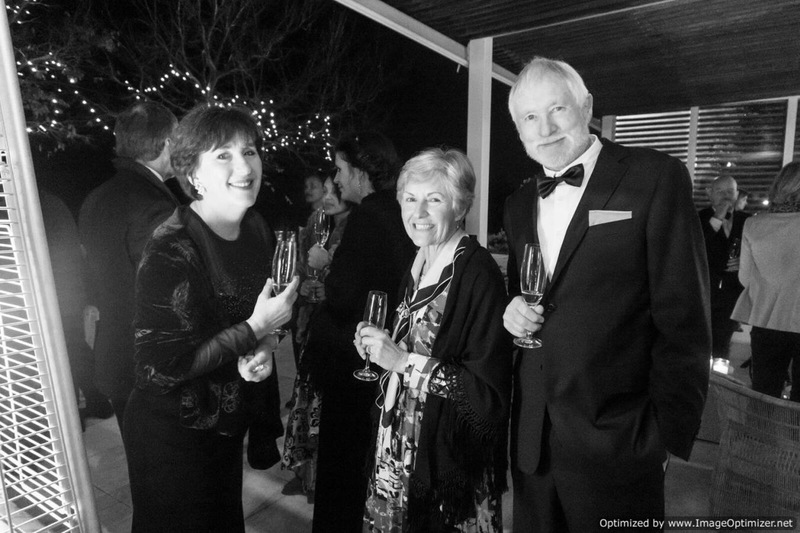 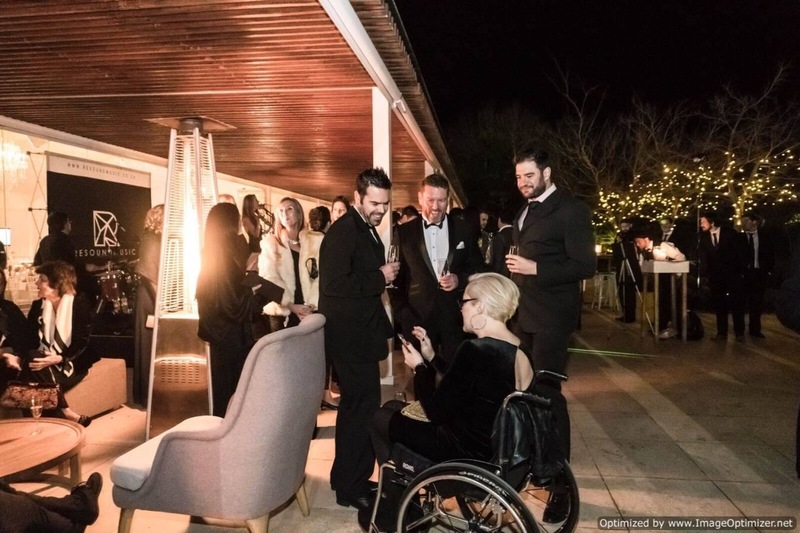 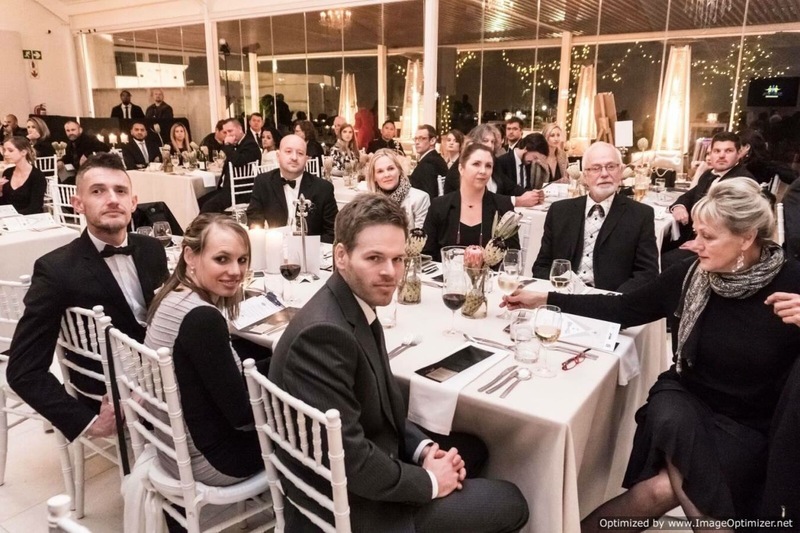 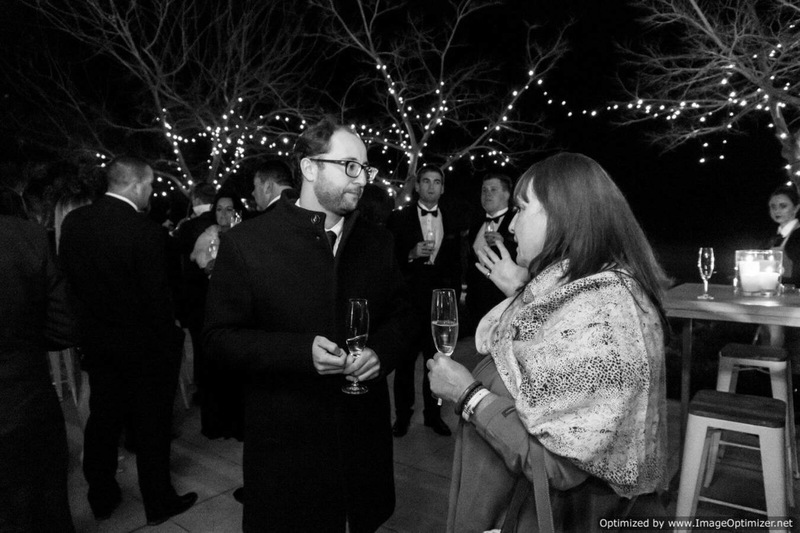 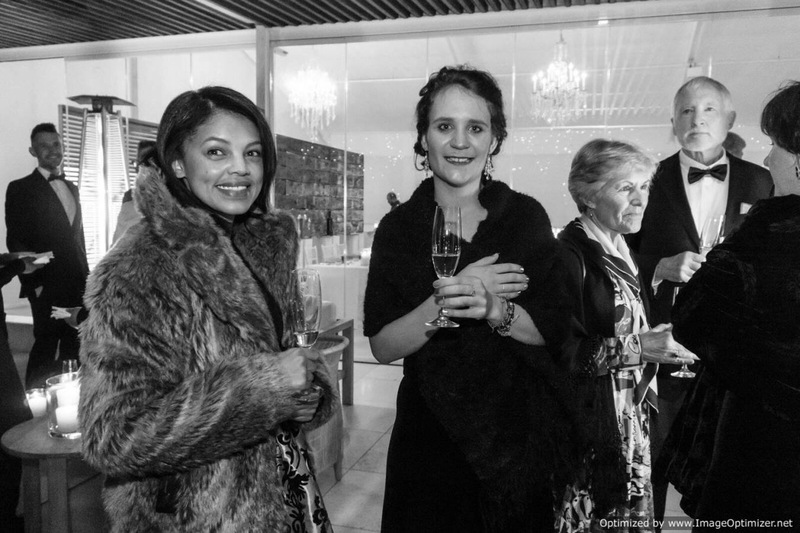 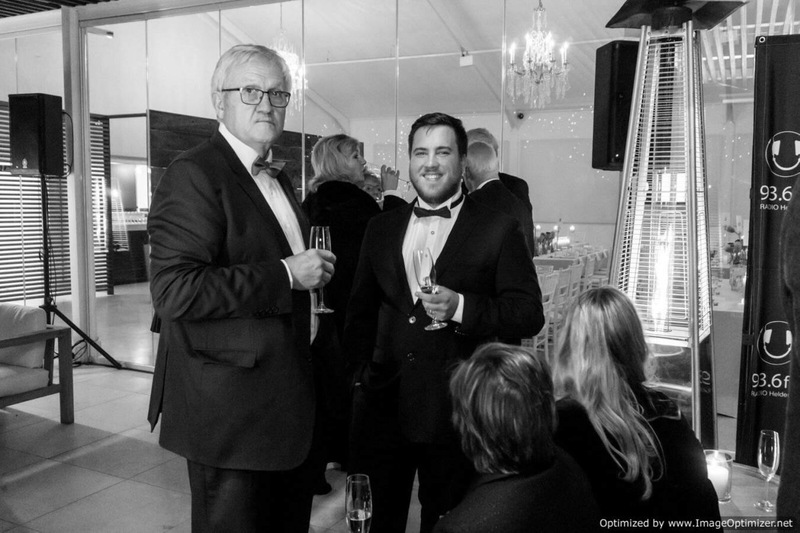 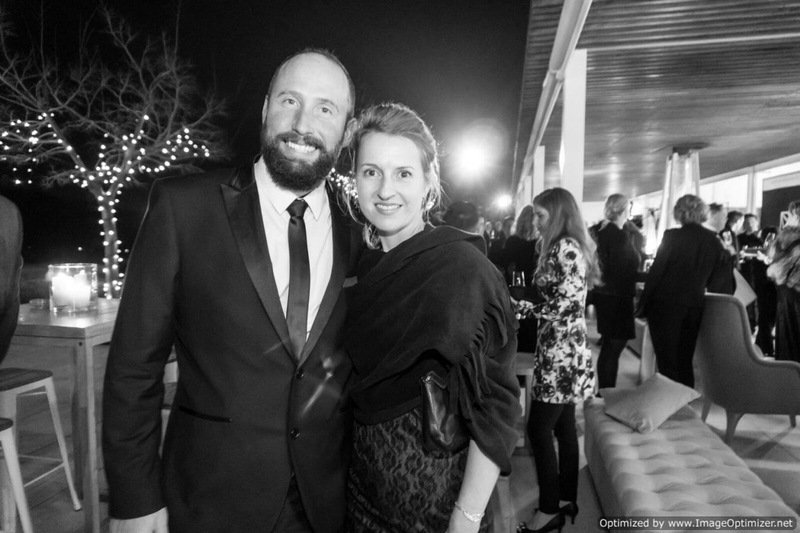 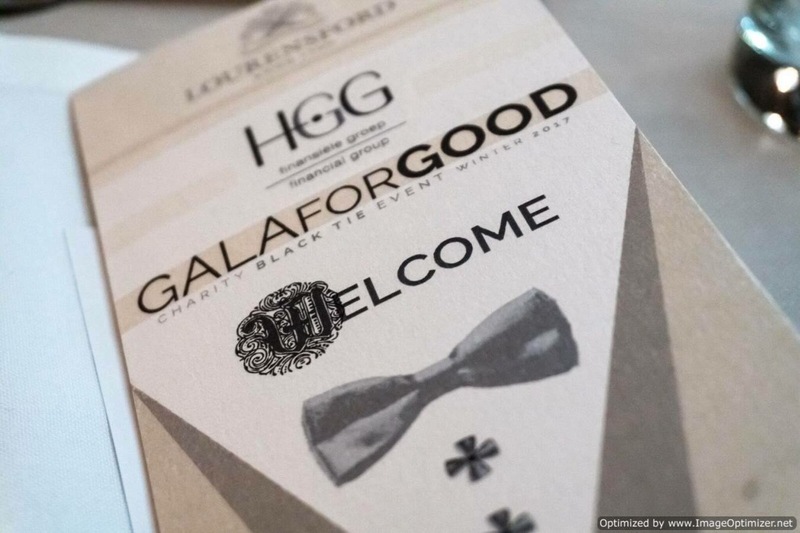 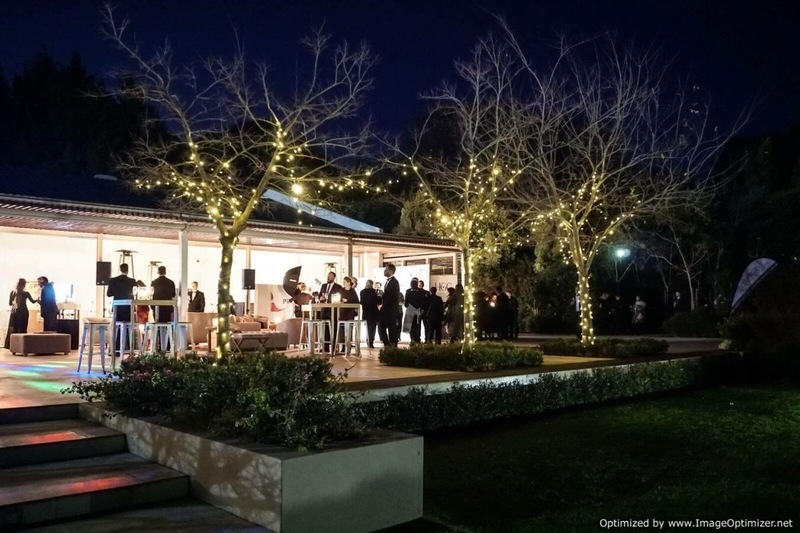 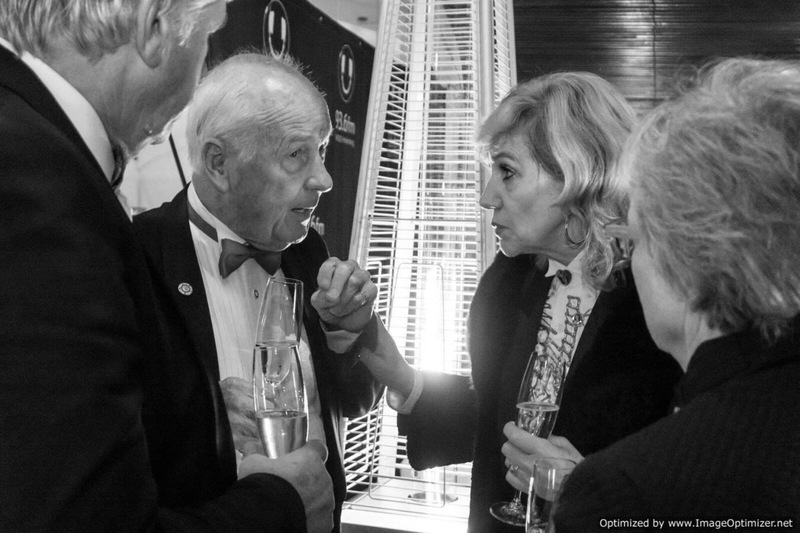 On Friday, 23 June 2017 Lourensford Wine Estate, in Somerset West, played host to the annual HGG Gala for Good Charity Dinner in honour of a very worthy cause. 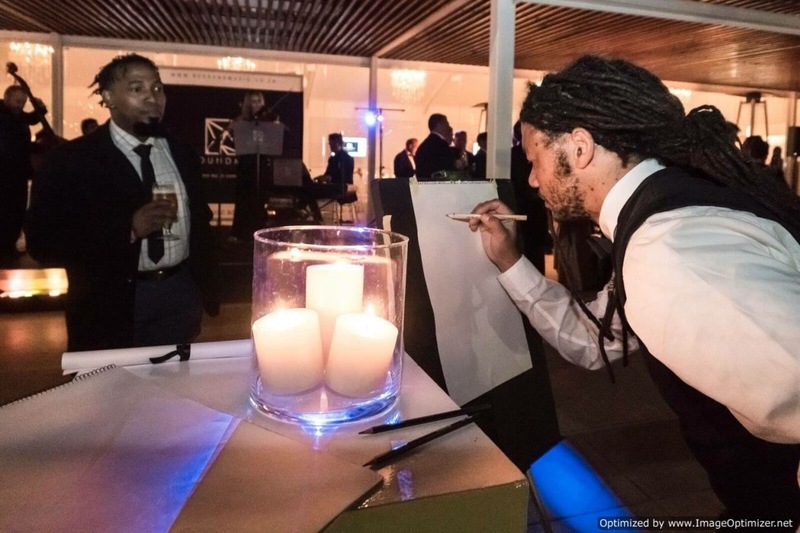 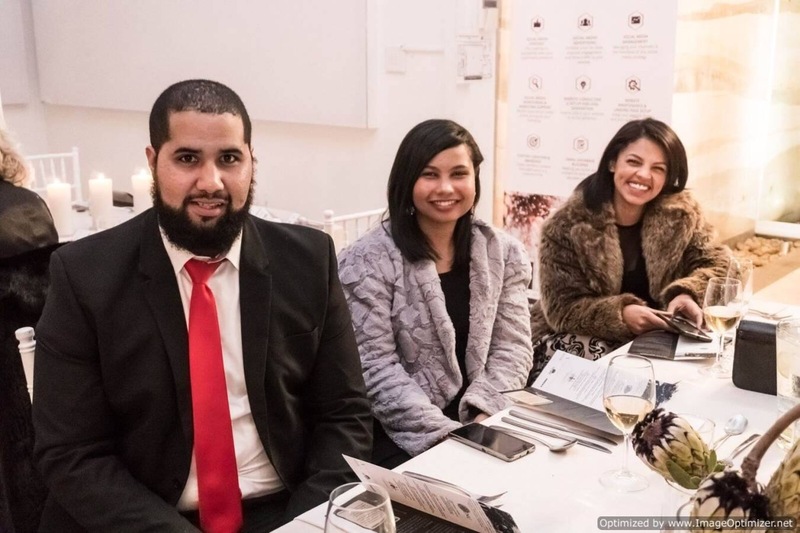 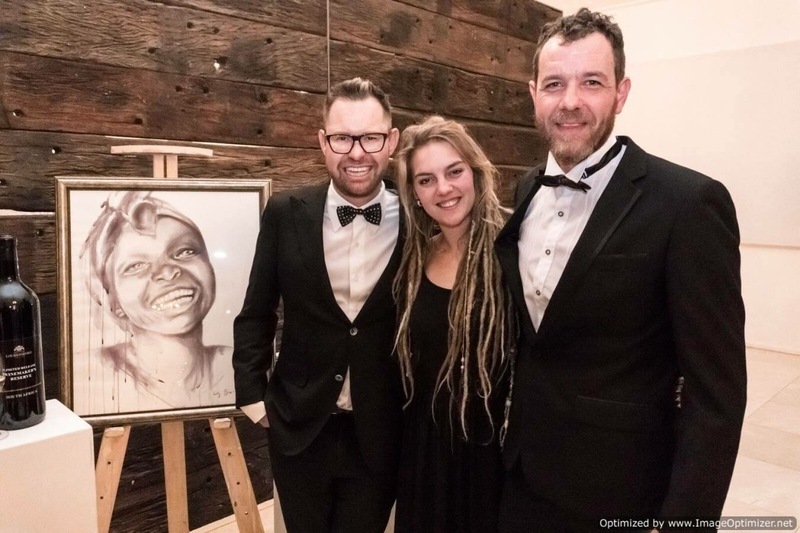 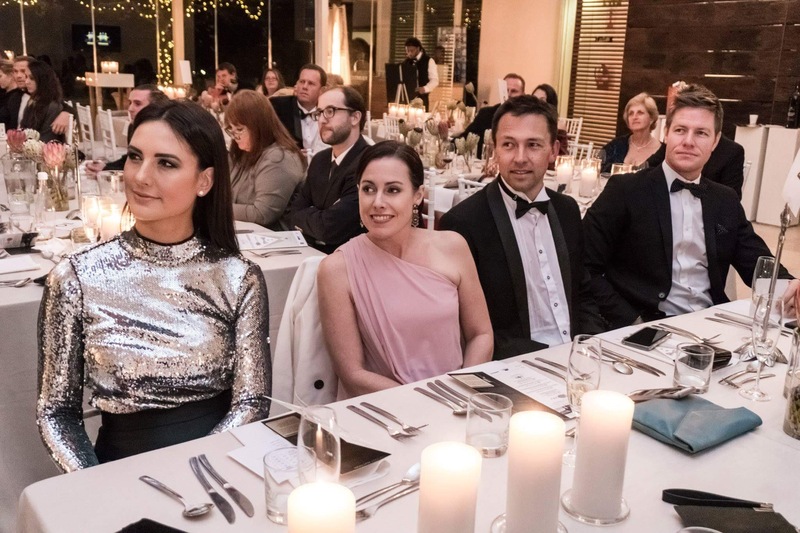 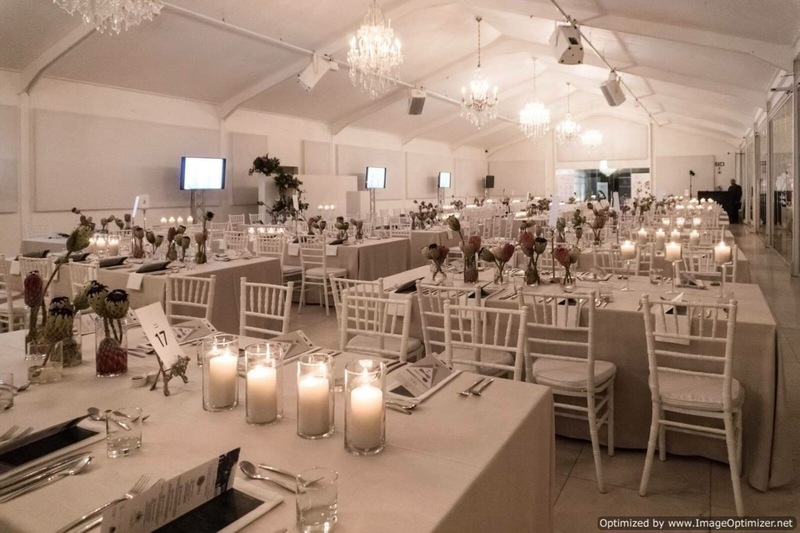 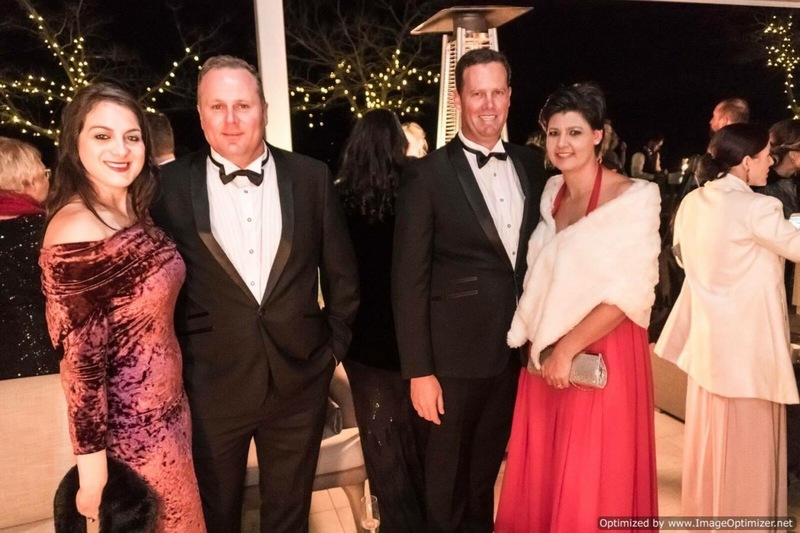 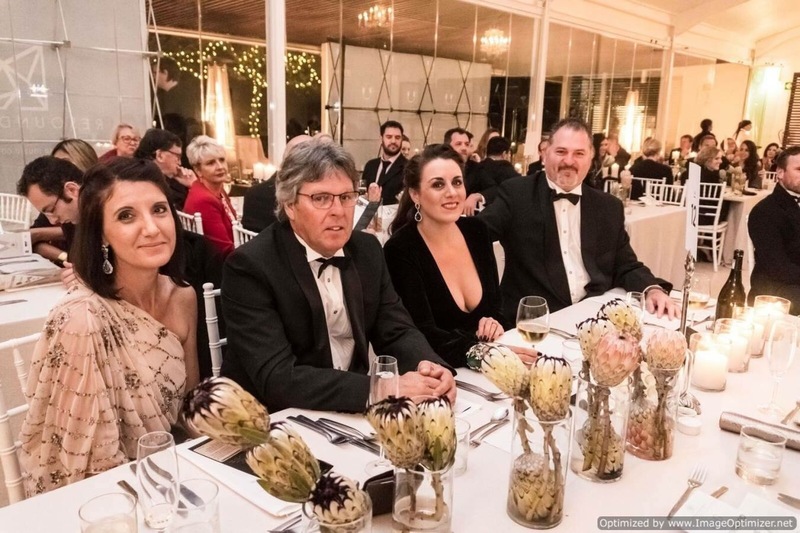 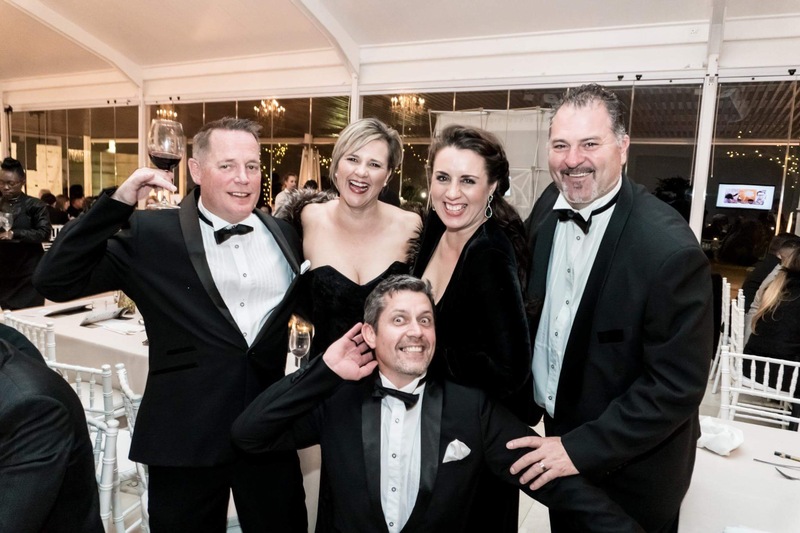 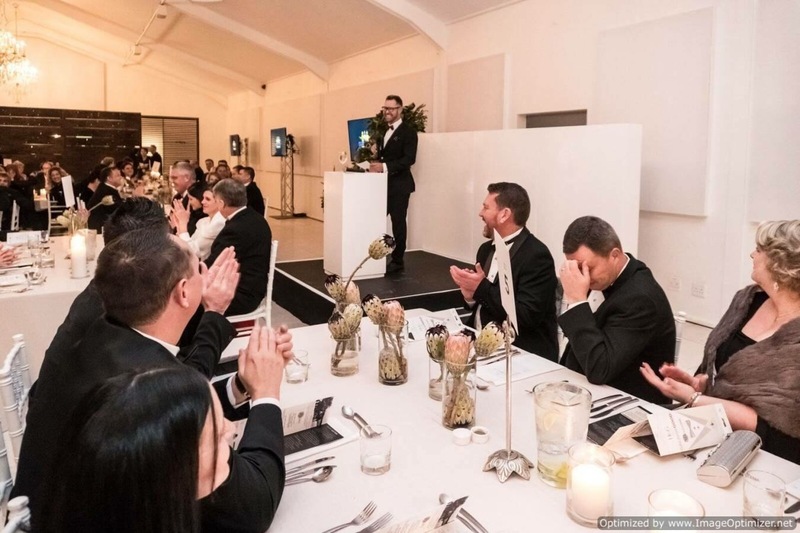 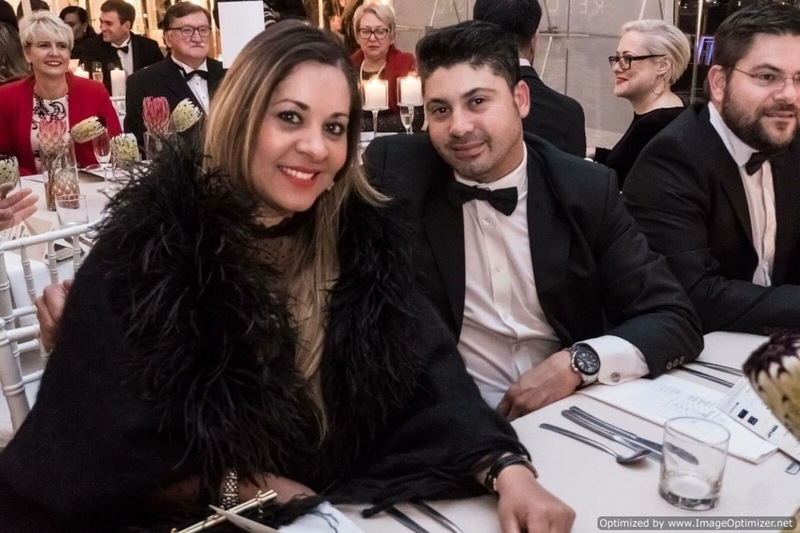 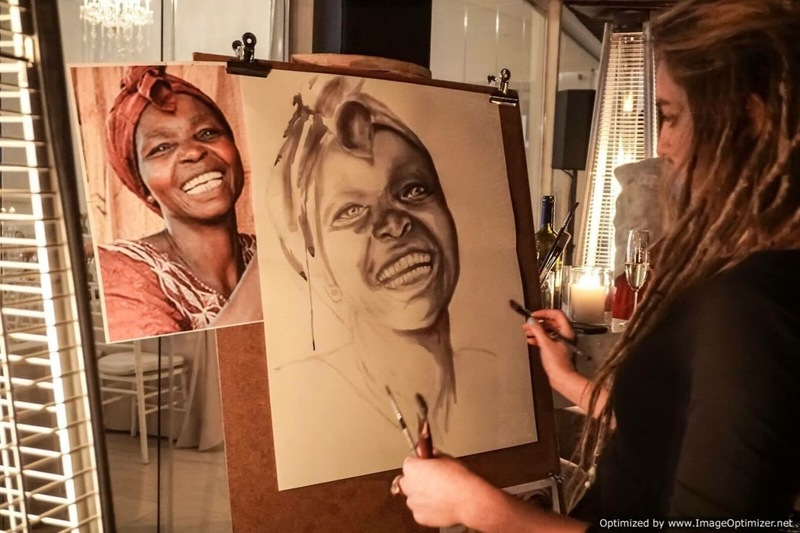 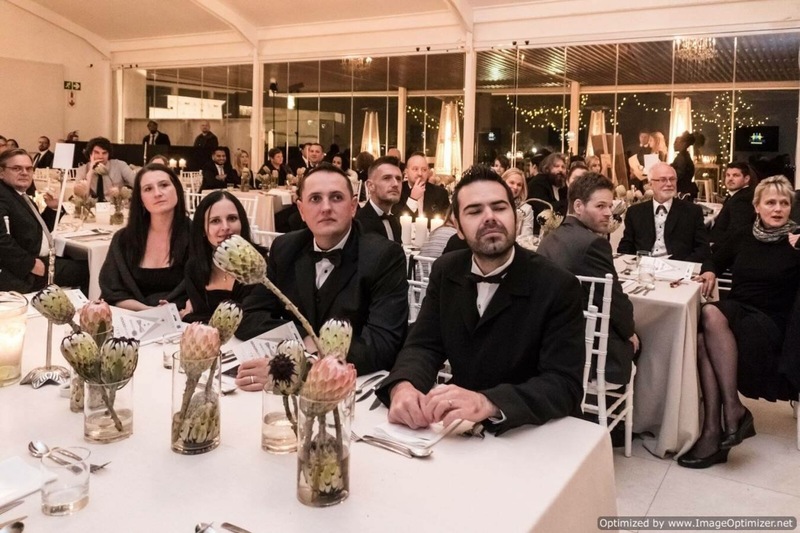 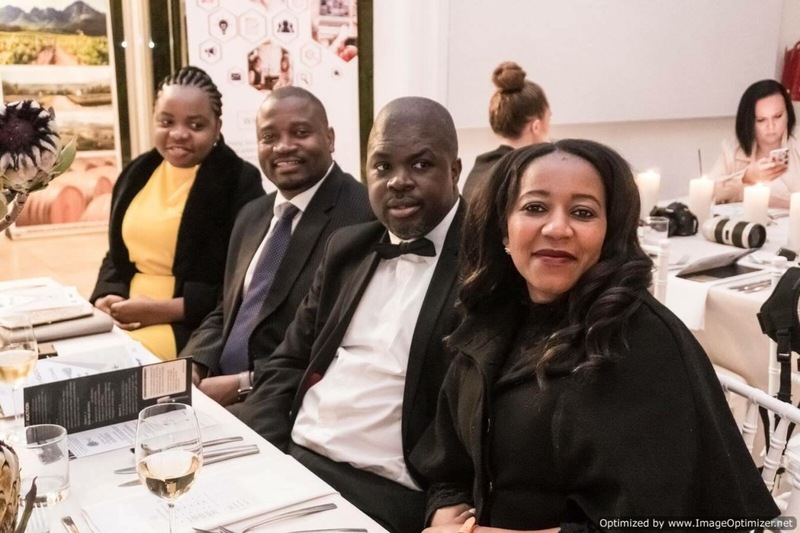 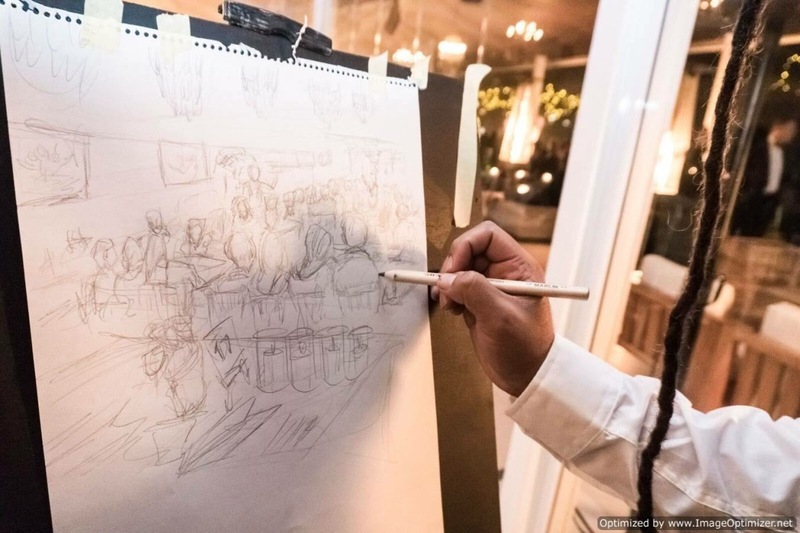 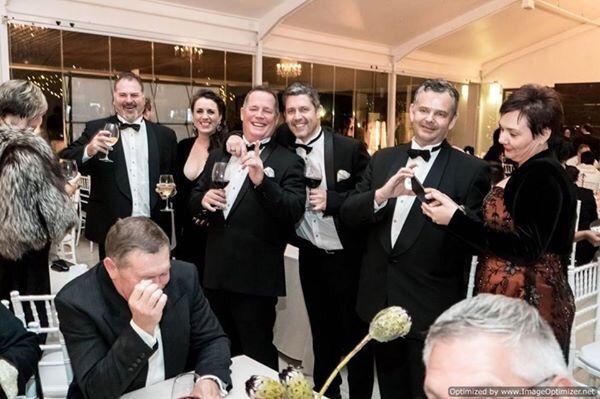 Sponsored by the HGG Financial Group, the black-tie dinner brought celebrities, business, and charitable work together in aid of the Masincedane Community Service’s remarkable caring, training, employment preparation and upliftment projects in the Helderberg community. 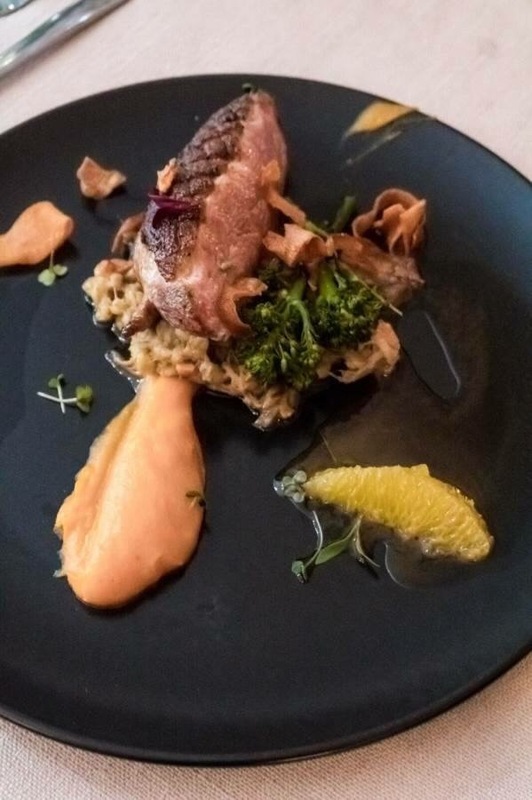 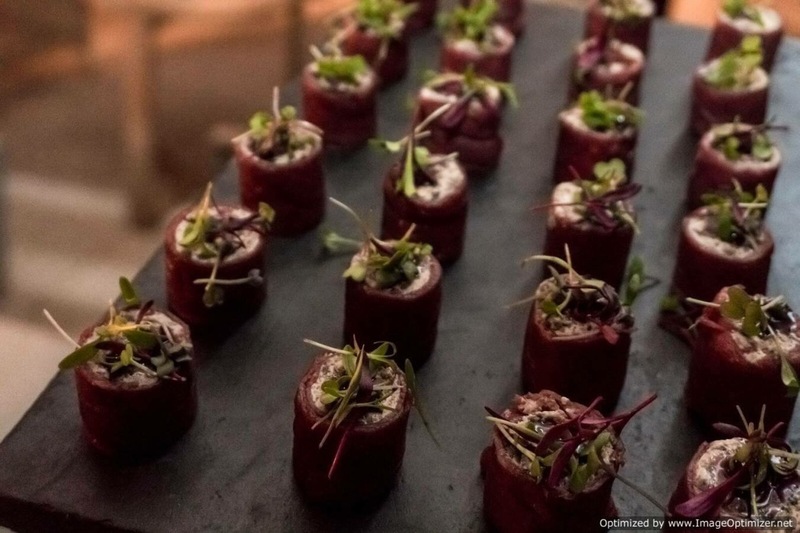 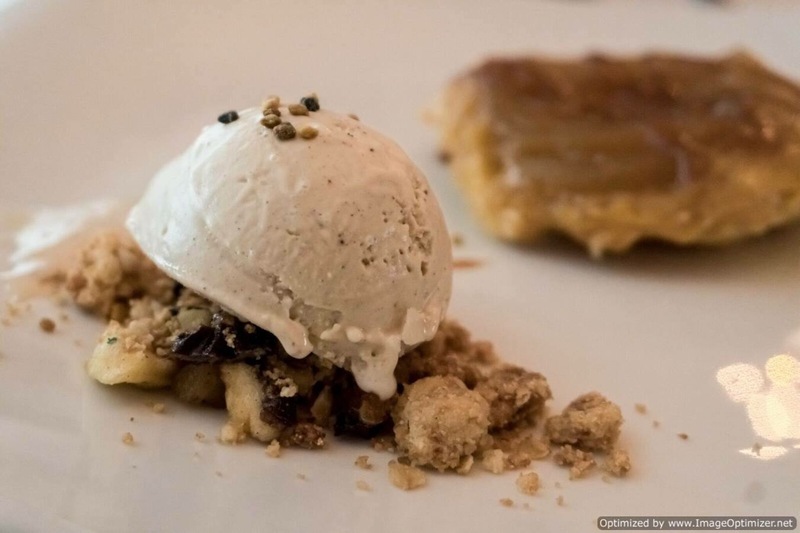 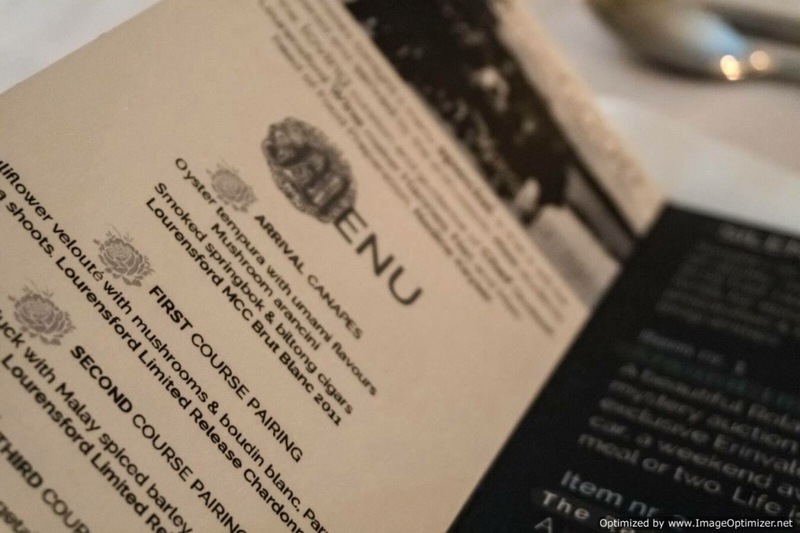 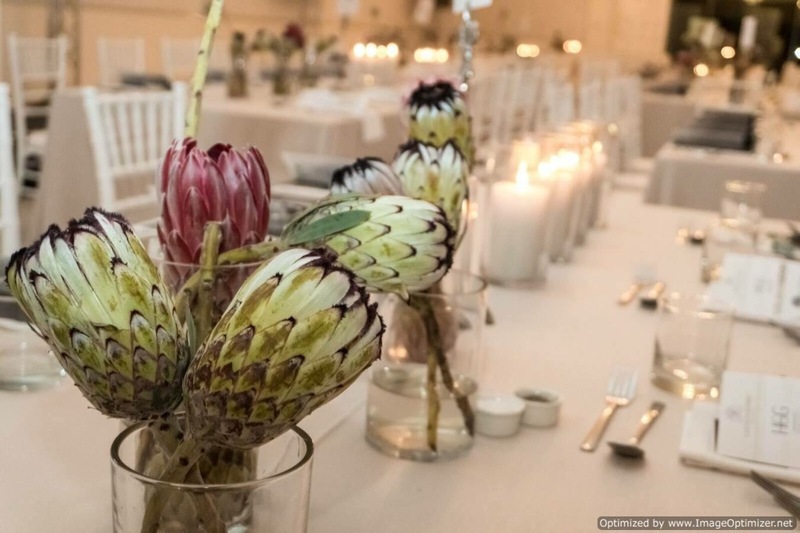 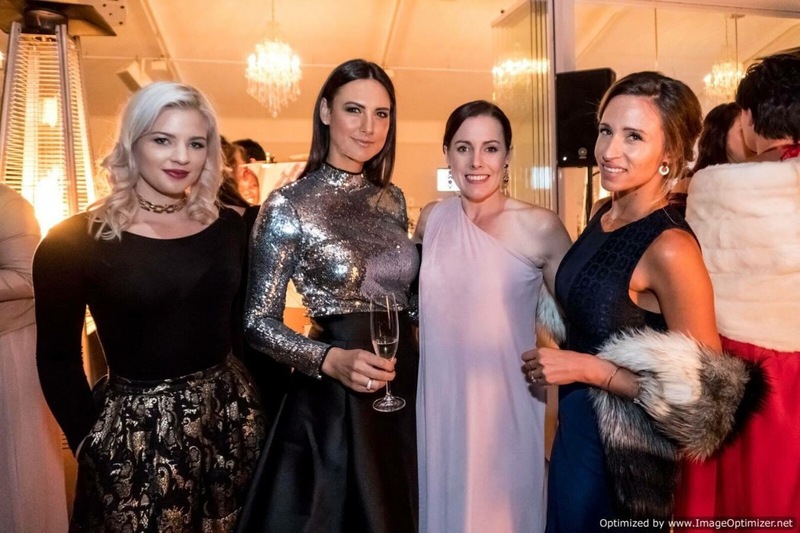 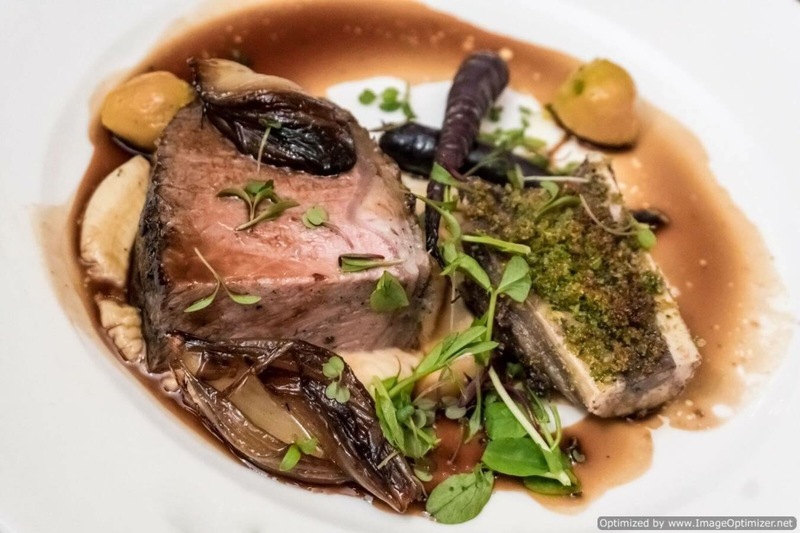 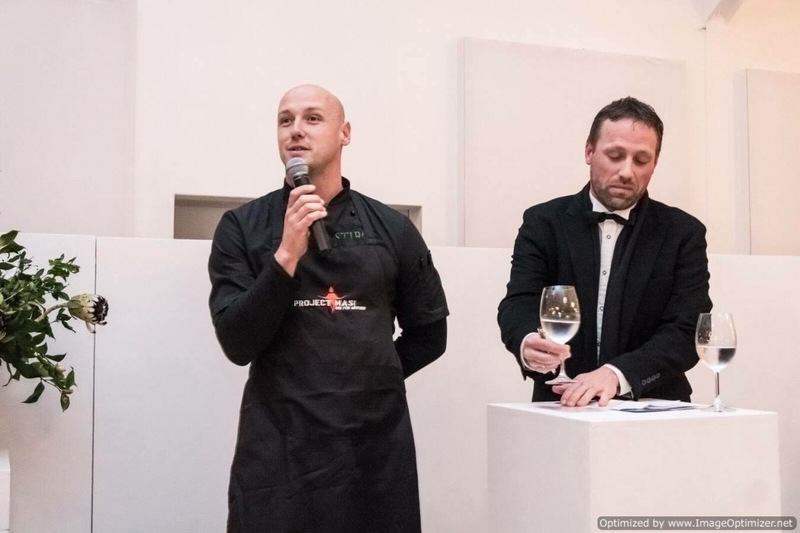 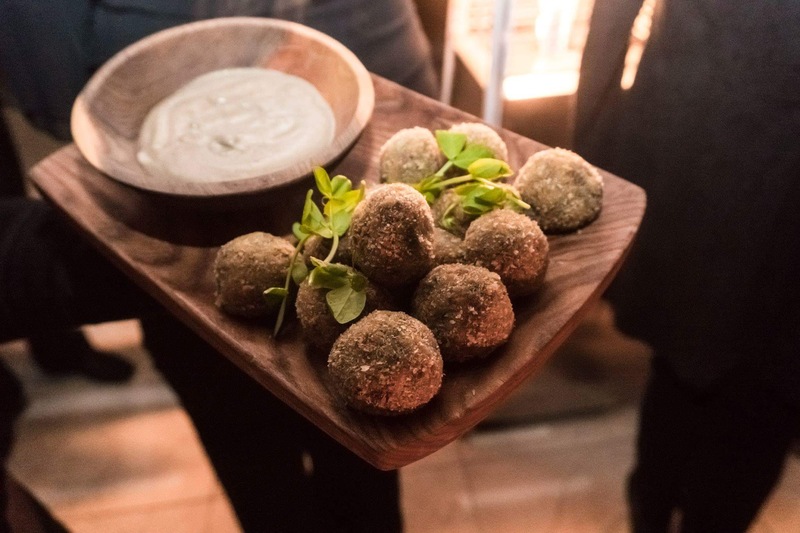 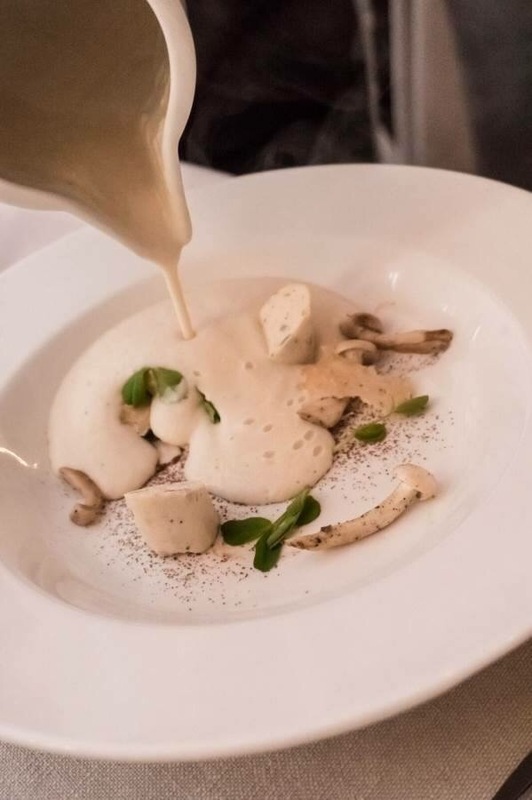 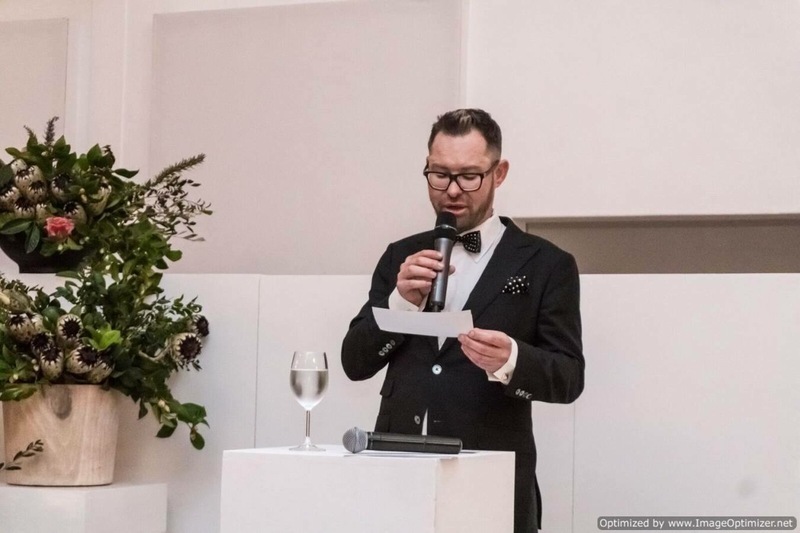 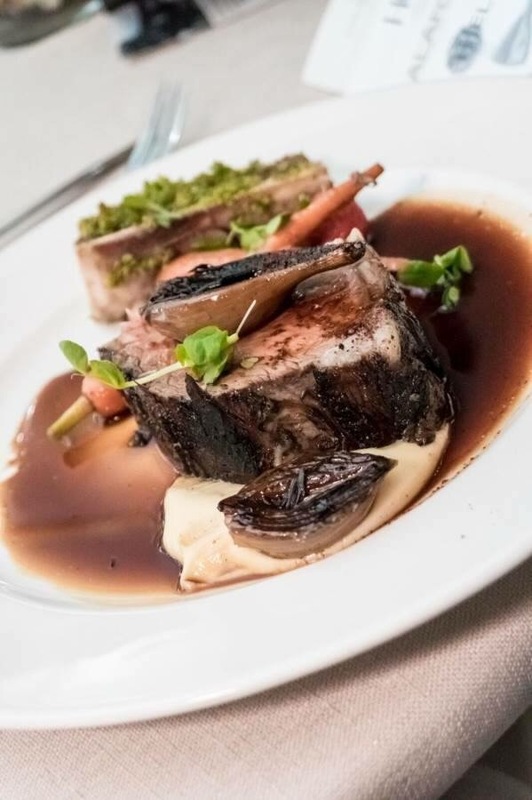 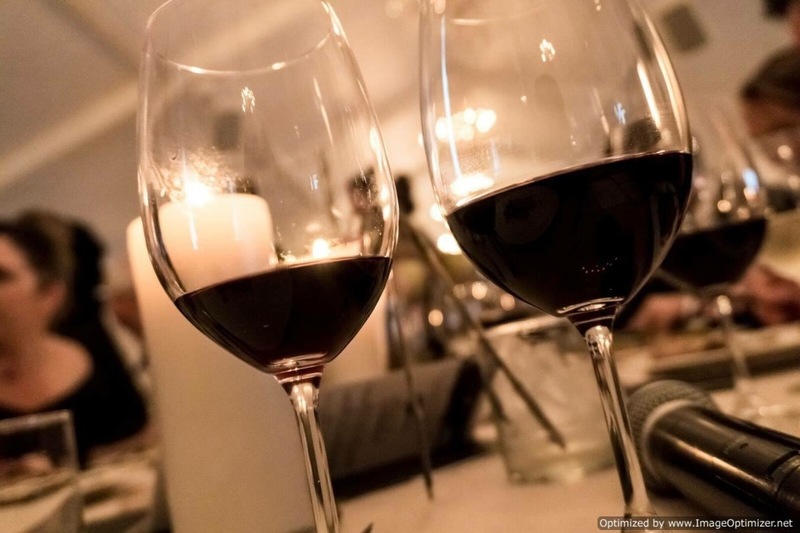 The event featured Celebrity lifestyle-and-events TV personality Aleit Swanepoel as host, with executive celebrity chef Gustaaf Boshoff and award-winning Lourensford winemaker, Hannes Nel, each presenting their pairing choices in turn. 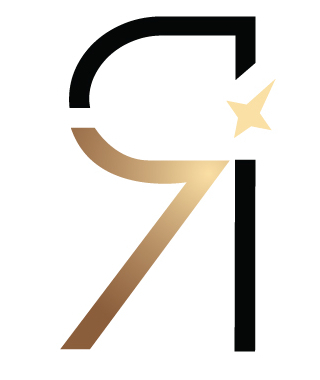 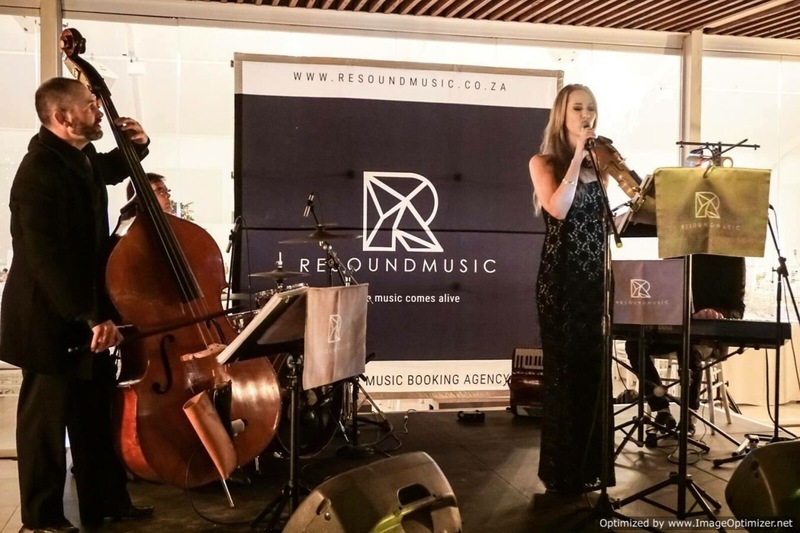 The S.A Singing and Violin sensation, Renate Riedemann (who has performed with international artists such as Michael Bublé) performed live and unplugged. 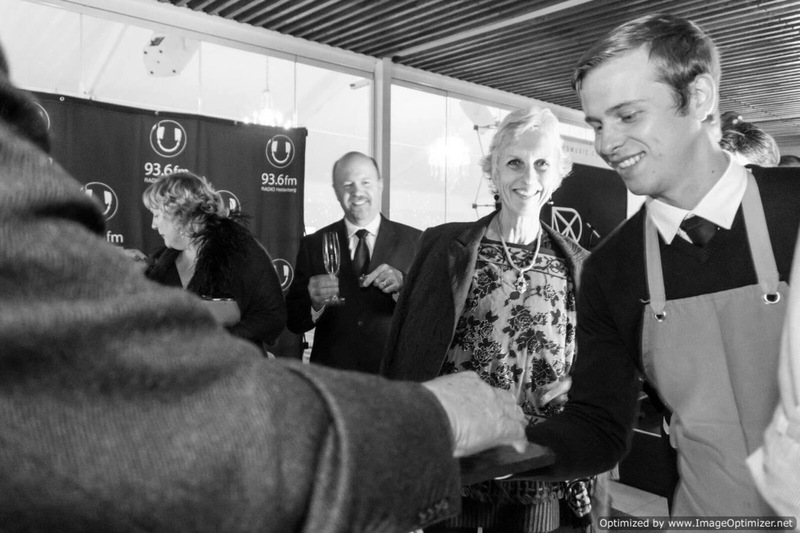 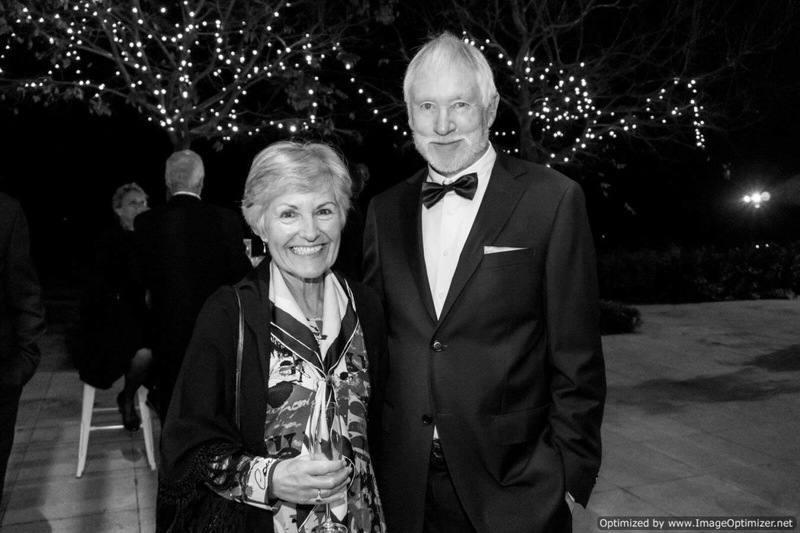 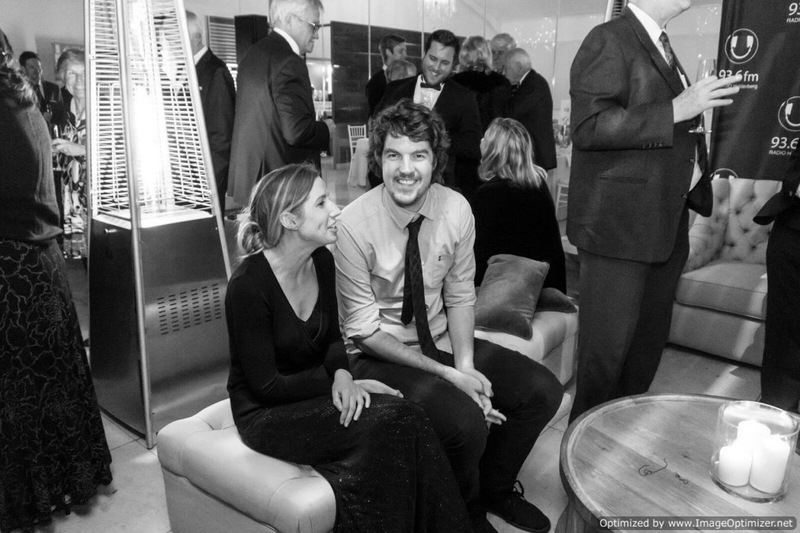 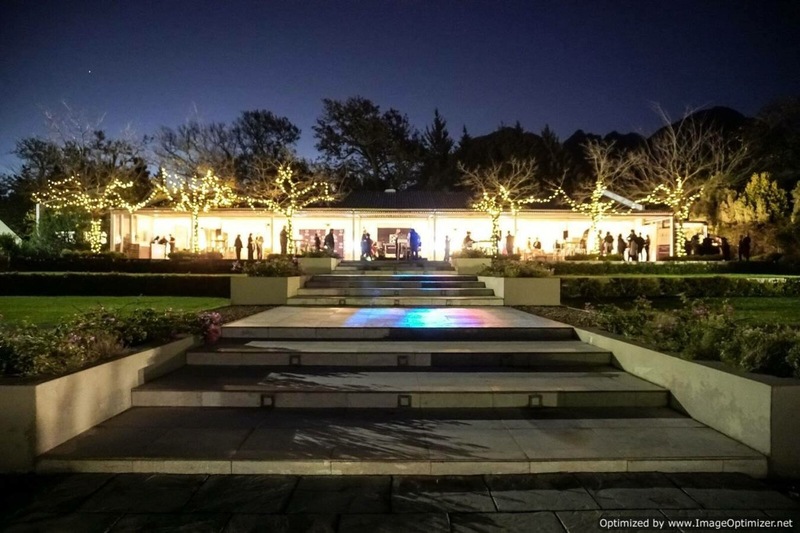 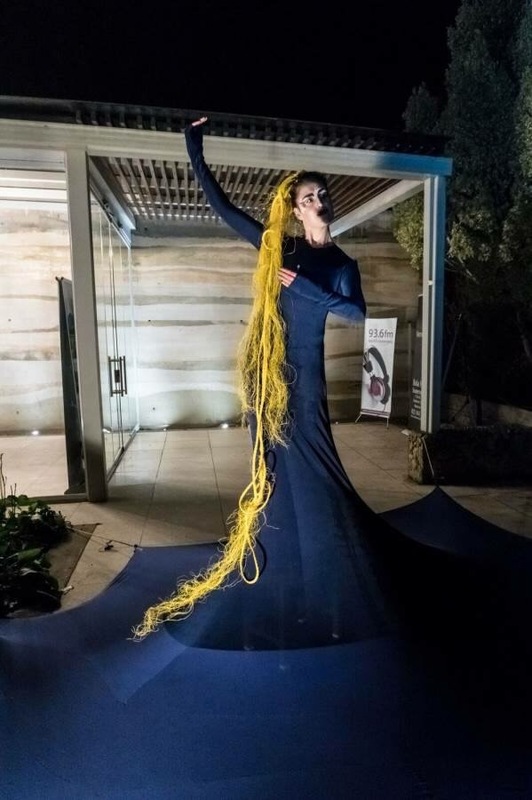 Guests also experienced a Living art installation and a Silent Auction. 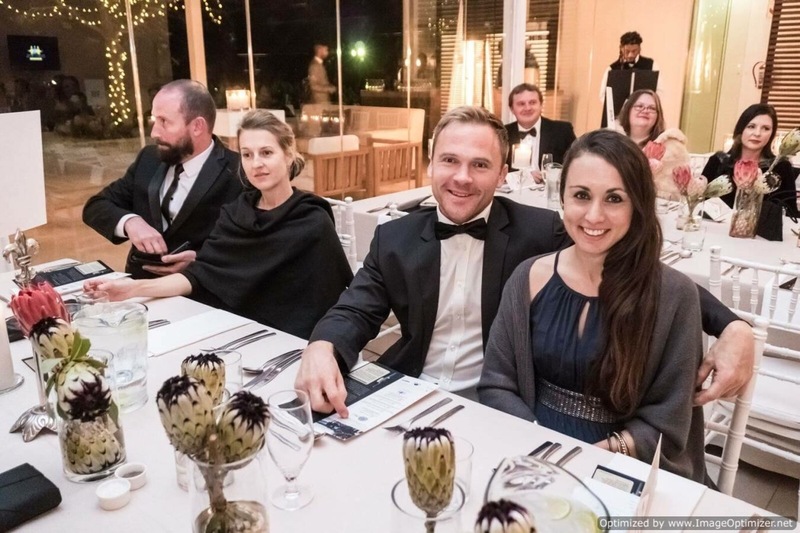 These all served to complete what was a sensational evening aimed at bringing much-needed support to the greater Helderberg community via the remarkable #projectmasi initiative.